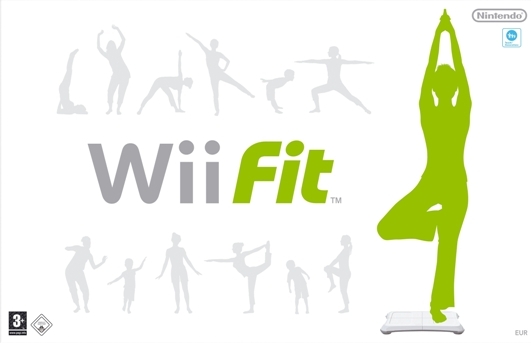 In summary, would I recommend Wii Fit – wholeheartedly yes… Anyone wanting an entry point into exercise; anyone wanting another party game and anyone wanting a peripheral that is being supported by several other games including the recently released Wii Music and Shaun White Snowboarding should jog down to their local store and pick up a copy. Awesome post! I recieved alot of money for christmas and I believe I want to buy this. Your wrote a great entry, absolutely the best I’ve read so far. I will be looking forward to your next entry. thank you again. I love playing the wii. I really enjoyed your article and your website. I have bookmarked it and added it to my rss for future updates and posts. I hope you have a great future and enjoy playing the nintendo wii.